2016 in November I was introduced to a 'Locktician' who had 15 years experience using the crochet hook to dread peoples hair. 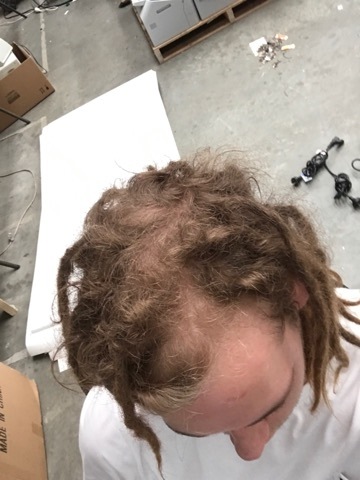 Not knowing how bad the hook can be I continued to have my dreads maintained every month and a half-ish since the start of the process Last November until about June. 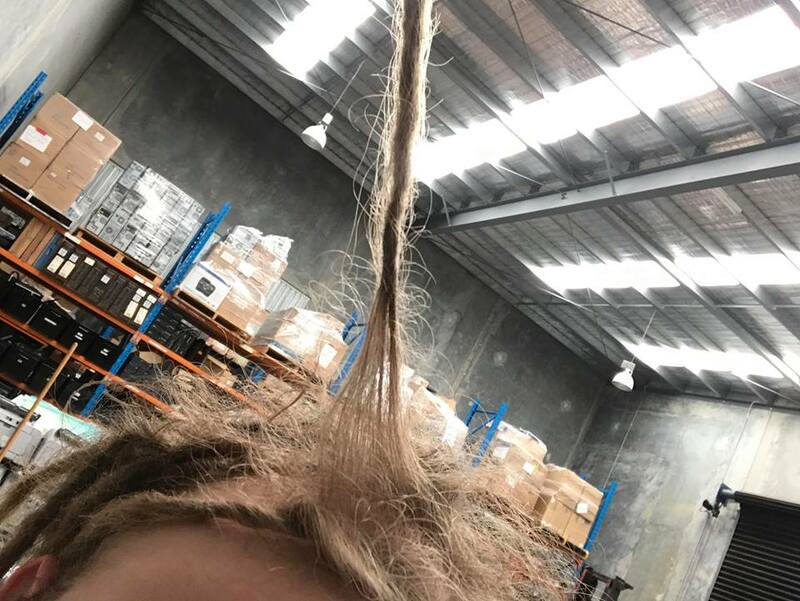 My dreads then proceeded to loosen up a little and were no longer so stiff which I was happy about, however now it seems I have a lot of worrying loose hairs and some of my roots don't seem to look in the best of conditions. 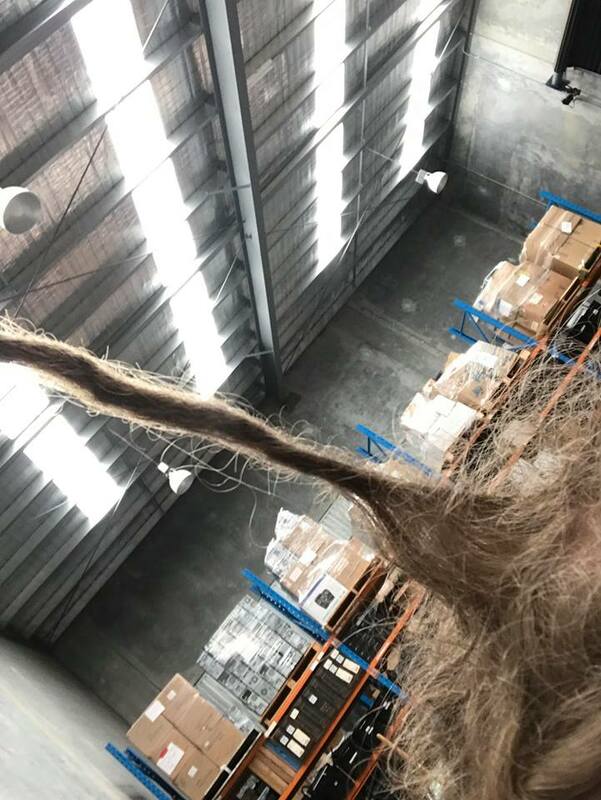 I have read a lot of mixed opinions on most of the methods I've heard about for maintaining dreadlocks, the most surprising for me was reading that palm rolling or root rubbing could actually weaken your roots. On top of this I have been struggling with what I consider severe dandruff - literally if i shake my head about on the spot side to side for a couple of seconds it is literally snowing, it doesnt even take much of a shake! coming into summer down in Australia this doesn't seem very fun. I have tried multiple 'dreadlock' shampoos that use mixtures of essential oils and other things that just don't seem to do anything, i actually had the thought that maybe using these shampoos is not doing my scalp any good and possibly causing more dandruff? I am also using a mixture of water. rosemary oil and tea tree oil in a spray bottle on my scalp multiple times a day and this seems to have no effect. however i am not experiencing any scabbing or more severe conditions that evolve from dandruff. I have tried ACV+Baking soda wash, it helped a bit for 2 or 3 days but then the dandruff was back in full force. I didnt want to do ACV+baking soda wash more than once a week incase that would cause dreads to weaken or be worse off. I read about using only water and nothing else to wash dreads (other than occasional acv and baking soda wash) and this is the only thing I haven't tried. 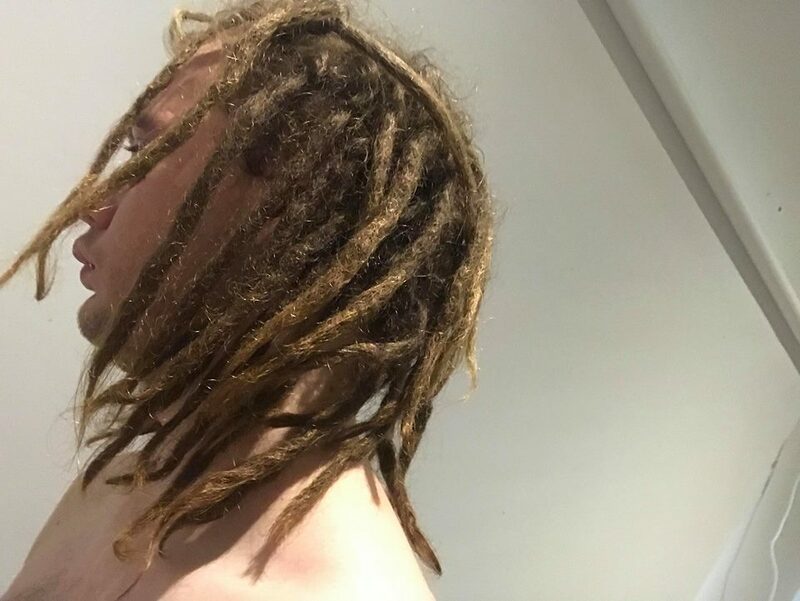 Oddly enough, when i was having my dreads maintained i was told dishwashing liquid is good to wash with and I didn't seem to notice any dandruff back then? So from what i have gathered the only thing you can do to 'maintain' or get your dreads in better health is to literally let them be without being bothered by loose hair and what not - i mean the dandruff could be my scalp adjusting to natural dreading? 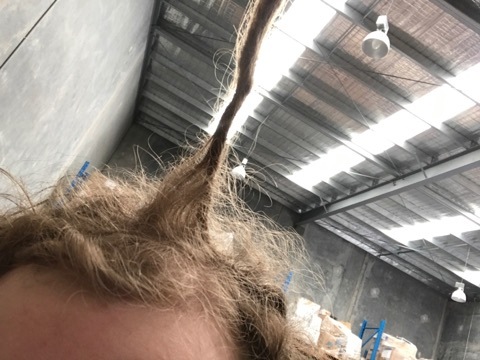 but its a little uncomfortable knowing i can make it snow where ever i am, and i'm not particularly keen to have messy looking dreadlocks from too much loose hair as my hair tends to curl right up to the scalp. 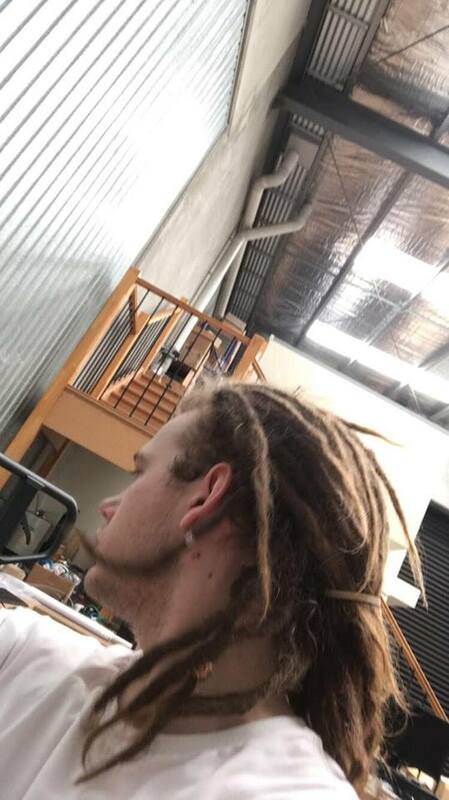 Don't get me wrong though, i really do enjoy having some loose hair - it adds some character to the dreads, but i feel i am gaining too much loose hair and not enough is dreading into the dread in some areas. Thanks for taking the time to read this if you have!! Any suggestions on what i should do is greatly appreciated. how often are you washing?